Dr. Catherine Schmidt Patterson (Conservation Institute, The Getty) will return to campus to give two talks this week. 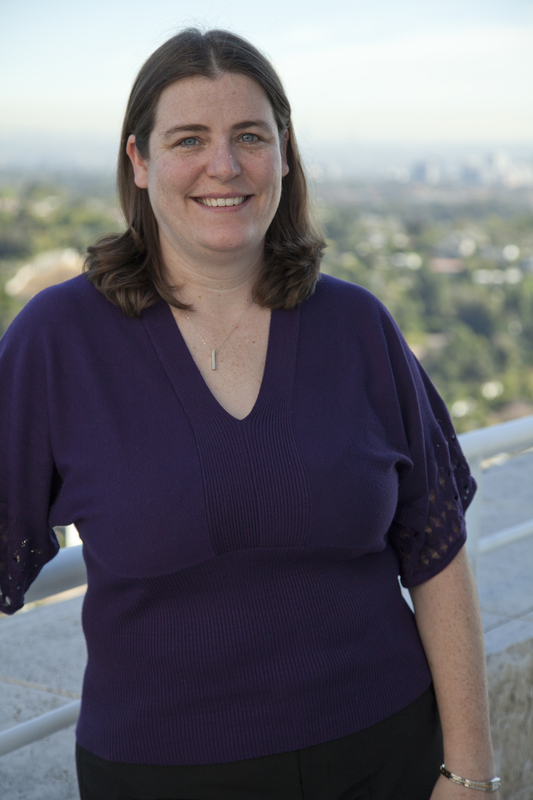 Catherine Schmidt Patterson (Truman State University 2002; BS in Chemistry with an Art History minor) is an Associate Scientist at the Getty Conservation Institute (GCI) in Los Angeles, where she is a member of the GCI’s Collections Research Laboratory. Her primary areas of research are the use of non- or minimally-invasive techniques such as Raman microspectroscoy and x-ray fluorescence spectroscopy to study works of art, the development of new analytical methodologies, and technology transfer for the benefit of cultural heritage science. Prior to joining the GCI as a member of staff in 2009, she was selected for the GCI’s prestigious Postdoctoral Fellowship in Conservation Science (2007-2009). She received her Ph.D. at Northwestern University, where her research focused on the fundamental physical chemistry governing the interaction of small organic molecules with catalytic surfaces (Thesis Title: Interaction of Indoor Air Pollutants with Titanium Dioxide Catalyst Coatings Studied by Chemical Ionization Mass Spectrometry). Dr. Schmidt Patterson’s visit is sponsored by the Department of Chemistry. All talks are free and open to the public. We hope to see you there!